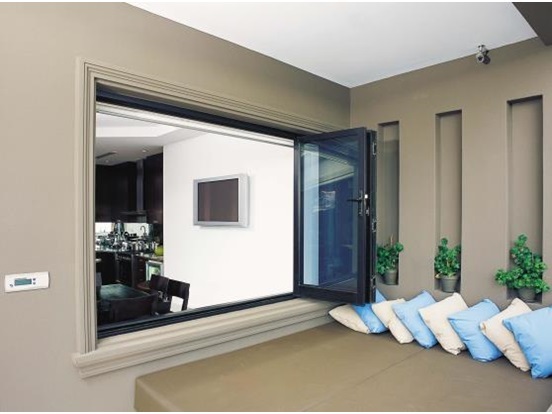 Folding and Sliding Mechanism is a popular alternative to traditional French or sliding patio doors. This multi-fold mechanism can create an open feel for any type of building. 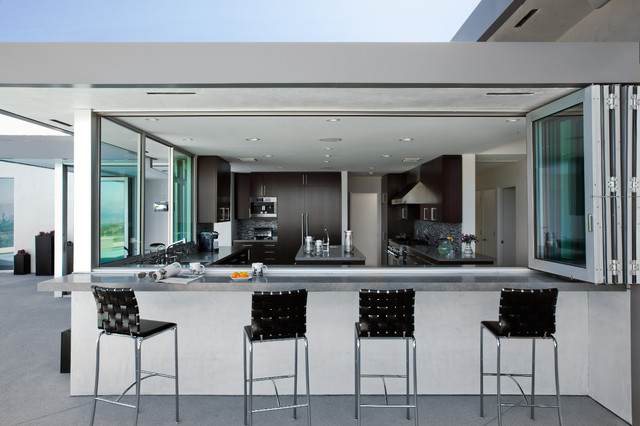 The multi-facet panes fold back allowing a wide opening unrestricted access. 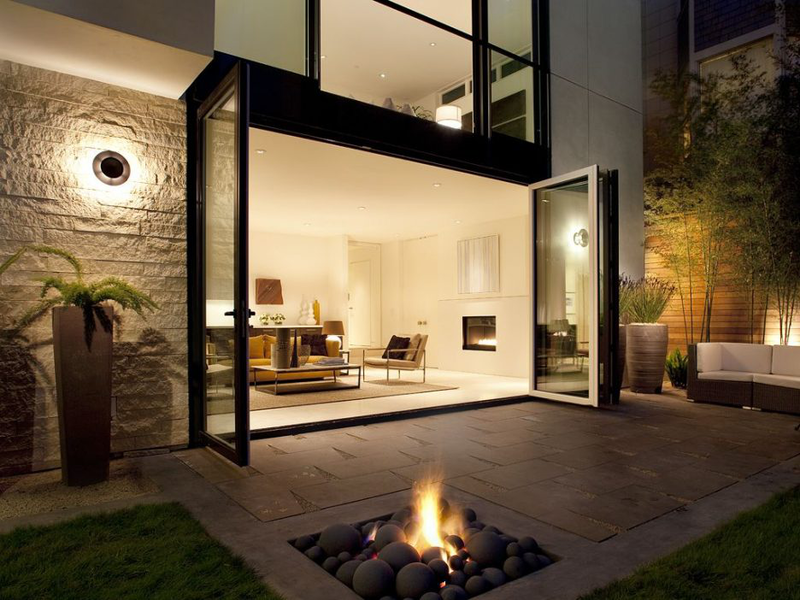 Bringing the outside into the inside, these doors are the most elegant solution. 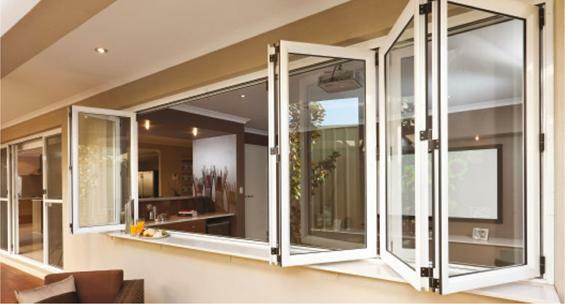 Whether for indoor/outdoor living, the folding and sliding mechanism is guaranteed to invite fresh air in. Its great appearance and advanced performance makes this mechanism on inevitable demand. It is simply a modern sophisticated system full of benefits. 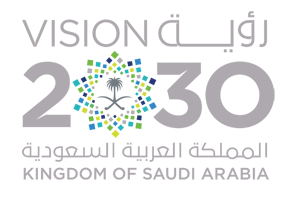 Our products are available in different styles and combinations to suit all tastes and expectations. You can choose from our wide variety of apertures and sets of up to seven slashes. The mechanism can open from left, right, or center allowing maximum versatility. This design flexibility allows a dramatic connection with verandas and gardens. 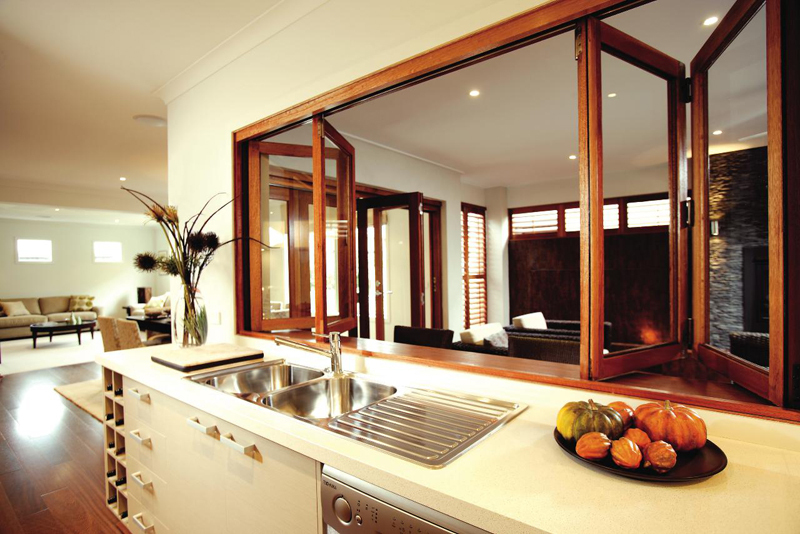 It simply expands a room into adjoining interior areas. 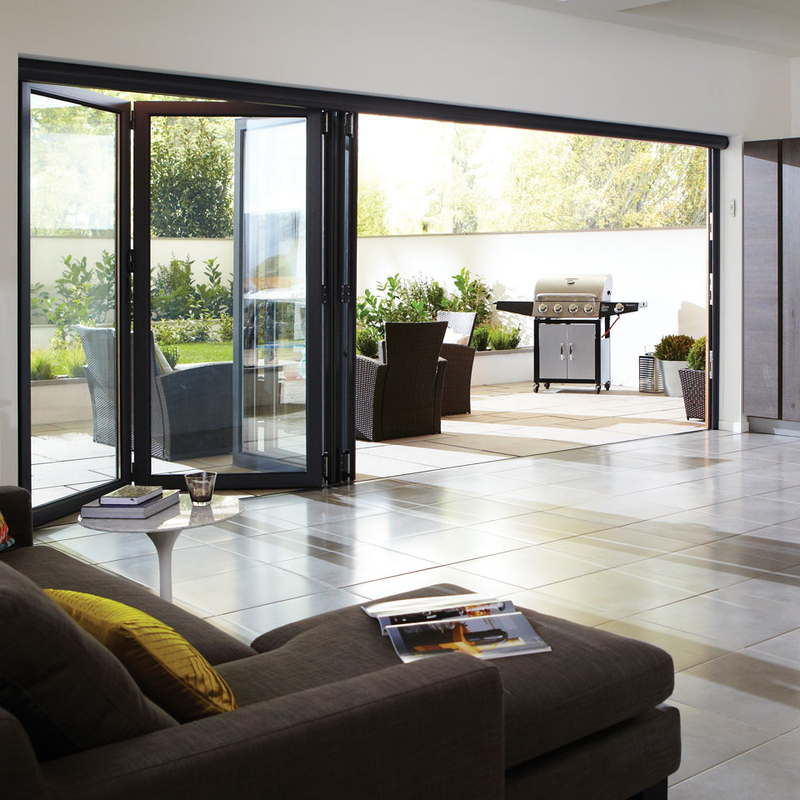 Bi-Folds Method is highly on demand right now due to its simple operating system. 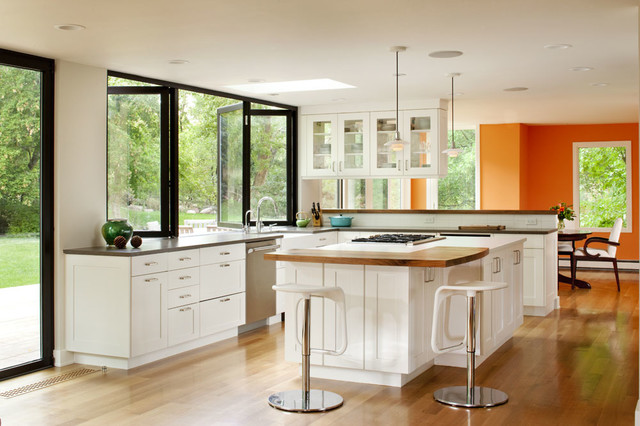 While closed, the bi-fold door allows an abundance of natural light into your home. 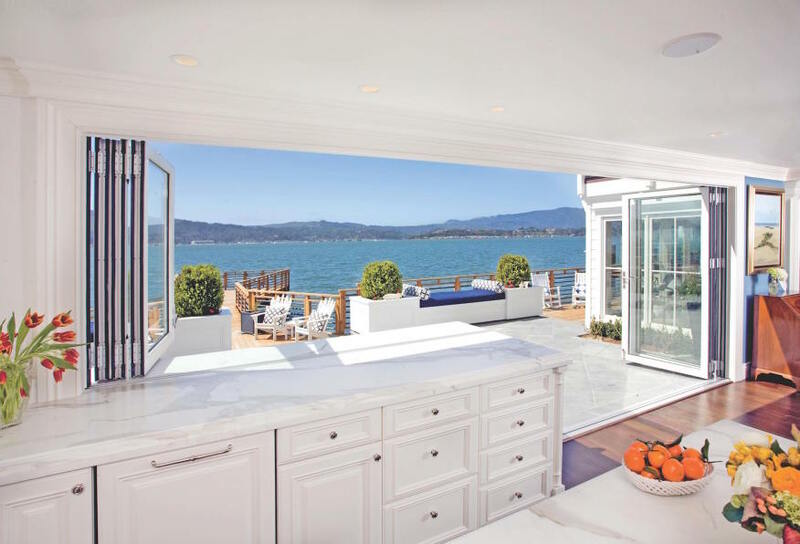 When doors are open and folded away, the outside is instantly connected to the inside. This method provides fresh air and ventilation inside your home. The clear unbarred view is always a great plus. The Bi-Folds Method runs smooth and effortless. It guarantees to provide years of reliable service due to our unsurpassed quality. 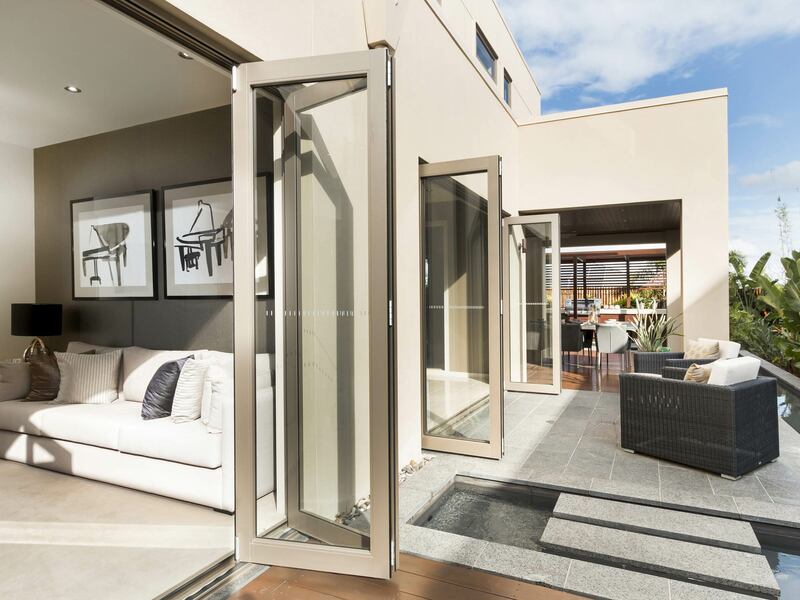 Available in different styles, you can choose to complement your home architecture with our amazing Bi-Folds Method.